Behind the great politician was a quiet, reserved man. 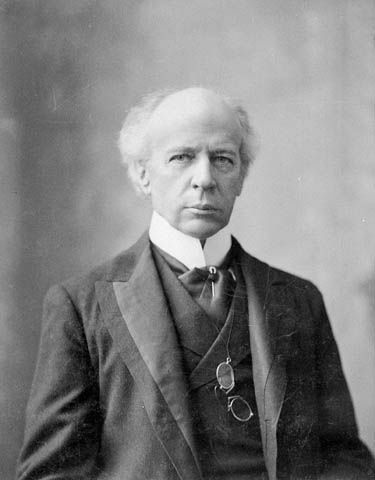 From “The Little Man” hailing from Saint-Lin to Parliament Hill in Ottawa, Wilfrid Laurier sought to protect his private life. His family and entourage shaped him into the person that he would become â€• from his father and grandfather â€•to the families with whom he boarded and his friends and fellow colleagues. As a young adult, he was also influenced by his university peers and professors. He learned his job and trade, and honed his political skills. While at school, he developed his talent as an orator and learned to overcome his shyness to become a leader. Adult, Wilfrid Laurier led a quiet life with his wife, Zoé. He divided his time between public duties in Ottawa and his private life at his home in Arthabaska.